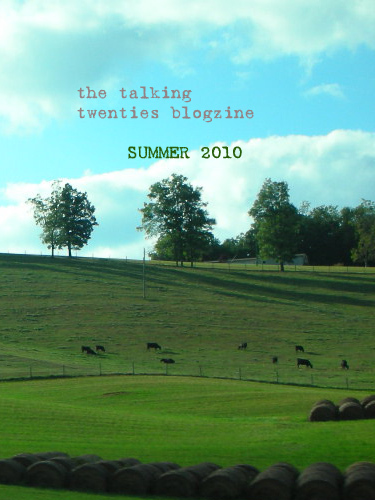 The Talking Twenties first-ever survey is here! Are people in their twenties gainfully employed? What kind of jobs are they doing? Do they like their jobs, or wish they were working in another field? This survey asks twenty-somethings 10 basic questions about their employment status (or possible lack thereof) in order to answer the above questions. You can click here to be redirected to our polldaddy.com survey, or click View Survey below. Remember that all surveys and polls are anonymous, so please respect the honor system and only answer if you are in your twenties. ← From the Editor: Black history, cardiovascular disease and Valentine’s, oh my!